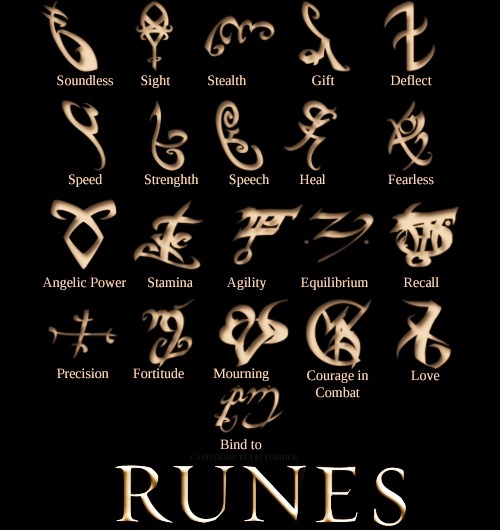 Teens can make runes during our Shadowhunter Academy at The HUB. If your teen loves Cassandra Clare’s Mortal Instruments series, then they’ll want to join our Shadowhunter Academy at 3:30 p.m. on Tuesday, Jan. 22, at The HUB inside Mentor High School. We’ll make stele, runes, and create stickers using quotes from the books and our Makerspace. There will be snacks too. Cosplay is welcome, but not required. Our Shadowhunter Academy is open to all teens. We only ask that you register. You can sign up online or call The HUB at (440) 205-6011. Its renovated library — now called The HUB — is open to everyone for study, quiet tutoring and more from 3 to 8 p.m. every Monday, Tuesday and Wednesday. 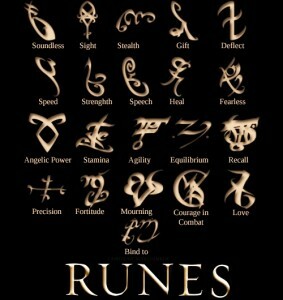 It also hosts a wide variety of programs like our Shadowhunter Academy. Furthermore, The HUB has the aforementioned Makerspace with laser engraver, vinyl cutter, T-shirt press, large format printer, green screen studio and more. For more information about it – including policies, procedures, and how to make a reservation – visit our MakerSpace page. This entry was posted in Uncategorized and tagged Cassandra Clare, Makerspace, mortal instruments, The HUB. Bookmark the permalink.